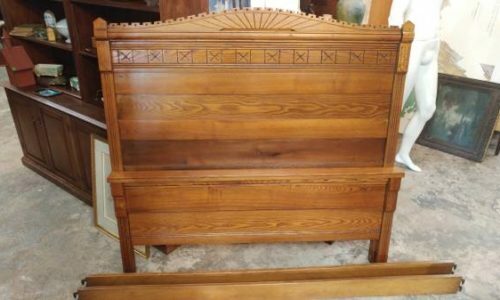 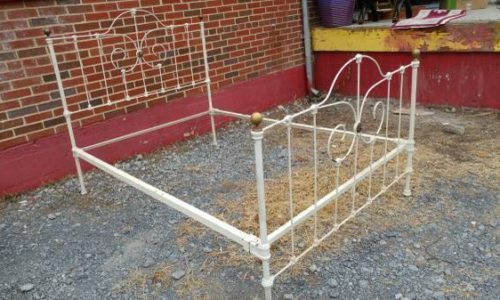 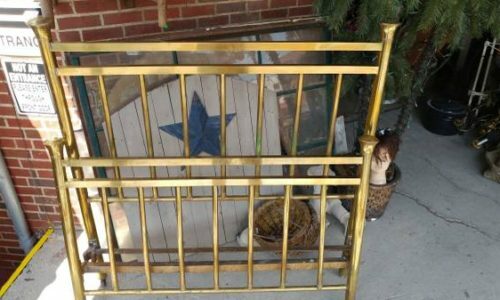 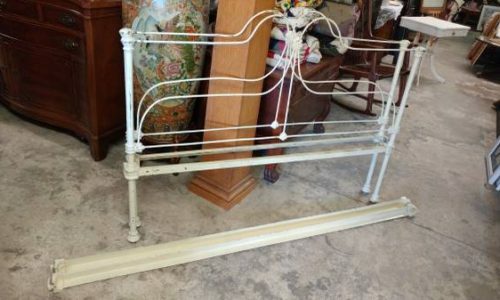 Antique 4 Acorn Post Bed – 3/4 Size – Beautiful Early Bed – So Nice! 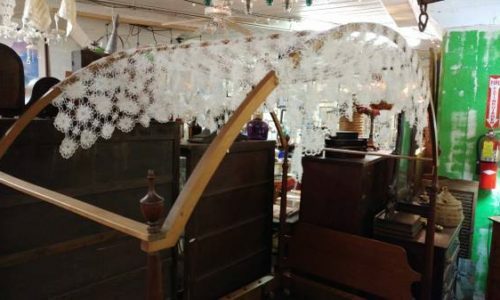 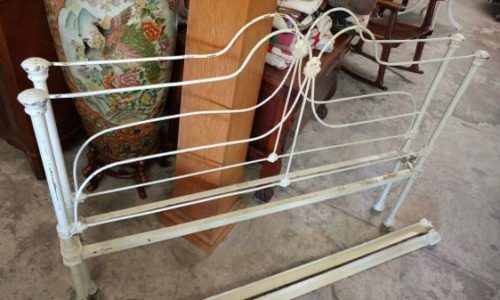 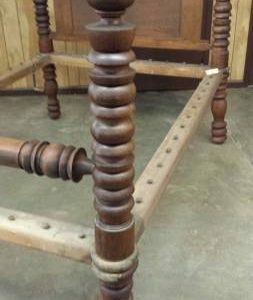 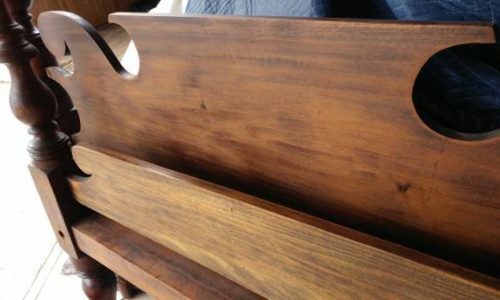 Antique Early 1800’s Rope Bed – SOLID WALNUT – Turned Wood – WOW! 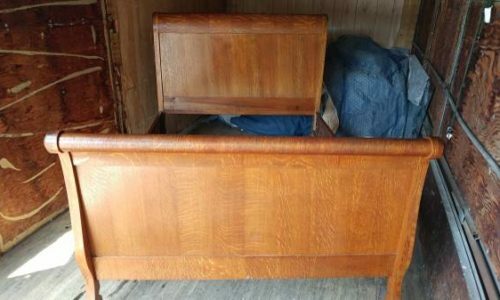 Antique Sleigh Bed – Solid Heavy Thick Walnut – Beautiful – 3/4 Size?